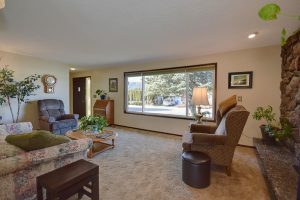 3111 S Raymond Circle – Meticulously cared for home in the Spokane Valley. Sellers have owned for 25+ years. 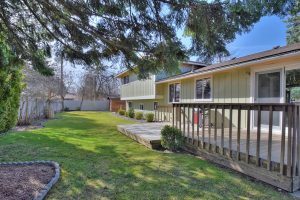 This home sits on a large corner lot with nice park like backyard and large deck. 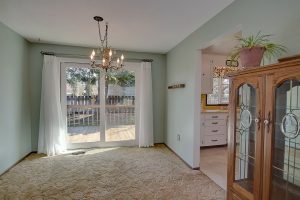 Main floor features a formal living, formal dining, spacious kitchen and breakfast nook. 2nd floor features a large master suite, two large bedrooms and bathroom. 4th, non conforming room/office and family room downstairs. 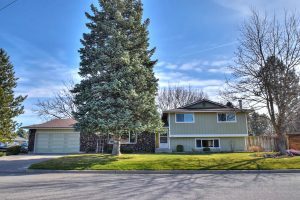 This great family home is a must see!